Houdini, made back in 1953, is still one of my all-time favorite movies. 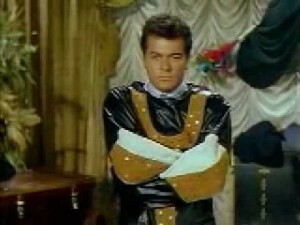 It starred Jamie Lee Curtis’ parents, Tony Curtis and Janet Leigh. My favorite part is the straitjacket scene featuring all the cool vintage Halloween decorations. Check out the video for that scene as well as the movie trailer! 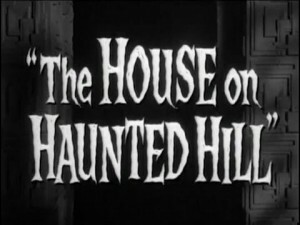 The original movie, “House On Haunted Hill”, directed by William Castle in 1959, is still one of my favorites! My older brother told me about this movie when I was around 5 years old. I didn’t get to see it until I was around 13, however. Parts of it still give me chills all these years later. 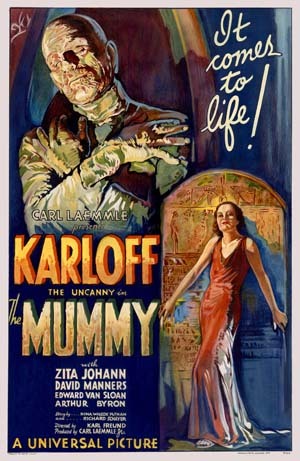 The Mummy 1932 movie poster is without a doubt one of the most stunning monster movie posters ever produced. It is also considered one of the most valuable, as well as sought after posters in existence. It certainly didn’t hurt that Boris Karloff starred in it. 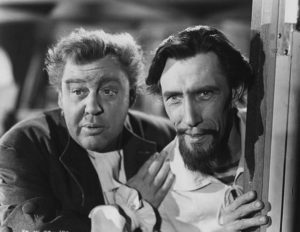 He had also had a starring role as Frankenstein’s monster during the same time period. This poster sold for an unbelievable amount at a Sotheby’s auction during the late 1990’s. “The Haunting”, 1963 original version of the movie is still one of the most frightening classics out there. This one never ceases to send a shiver down my spine and bring goose bumps to the surface. The fear of the ever present unknown is what really sets this movie apart from other ones like it. There was no need for mega millions worth of special effects here. This movie has all it takes to scare you and then some. Just don’t watch it alone! 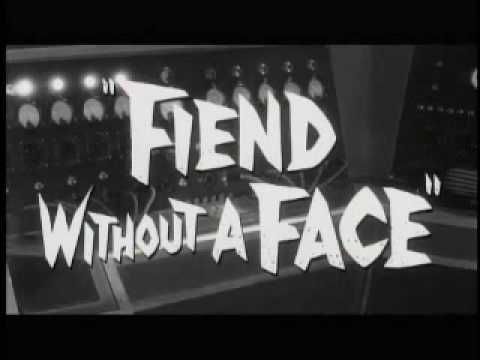 “Fiend Without A Face”, is one of my favorite scary movies from the 1950’s. This movie injects the threat of nuclear war, as well as the fear of the unknown into it. This movie is not only excellent for Halloween viewing, but for any time viewing. Pop some popcorn, sit back in the easy chair and enjoy a trip down memory lane! 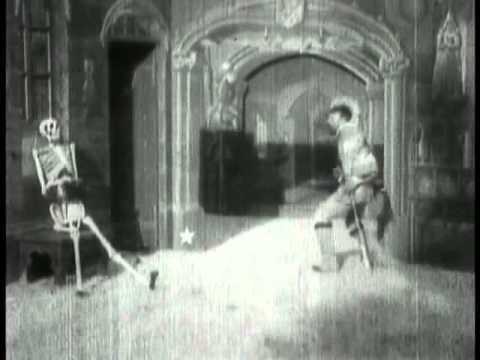 The Haunted Castle is believed to be the first vintage horror film ever produced. Though just over 3 minutes long, it is replete with all the elements of a frightfully good horror movie. Produced in 1896-you heard that right, 1896. It features some of the many things we love about Halloween. A vampire bat. goblin, ghosts and witches. I hope you enjoy the video clips of this old movie as much as I did! 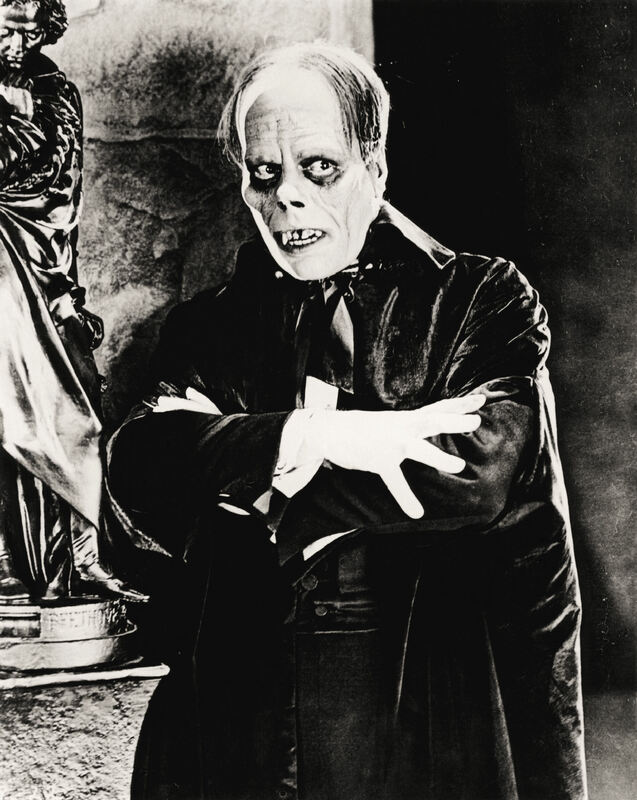 Lon Chaney Sr. will always be known for the top two classic horror movies he made: “The Phantom of the Opera”, and “The Hunchback of Notre Dame”. Did you also know that he made over 150 more movies throughout his acting career? It’s true. What is even more extraordinary is that he did all of his own makeup, often suffering physical pain because of it. I would love it if someone would actually find the missing film, “London After Midnight”. So far the location of that most sought after silent film has been quite elusive, to say the least. Some things you never forget. 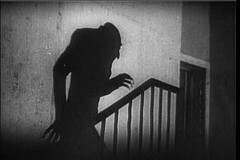 Watching the 1922 version of Nosferatu, starring Max Schreck, was one of those moments for me. This is about a movie that really creeped me out when I was a young woman. In my opinion, this is still one of the scariest movies ever made.